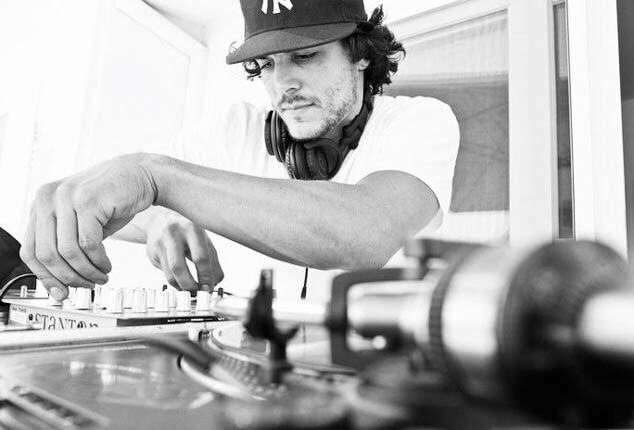 As a seasoned veteran of the Los Angeles nightlife scene, DJ Prophet (aka Kris Figueroa) has done it all. In 2001, he began traveling the globe headlining nightclubs (USA, Switzerland, Italy). He has since opened up for for Ice Cube, DJ Quik, Cypress Hill, Digital Underground, Busta Rhymes and Too Short. He has also toured with legendary hip hop groups The Pharcyde and Goodie Mob. Prophet is often hand selected for high profile celebrity parties and events. Previous clients include Kim Kardashian, Paris Hilton, Queen Latifah, Jennifer Lopez, Brittany Spears, American Idol, Heineken and many more. You can also find him mixing and hosting on Los Angeles radio airwaves on 93.5KDAY. Over the past 20 years Prophet has established himself as one of Los Angeles’ hardest working and well-respected DJs. From performing guest sets at LA’s hottest parties and maintaining weekly residencies, Prophet can be found at some of the hottest nightclubs, lounges, and speakeasies in Los Angeles. With over 250 bookings a year over the past decade this is a reputation that is well deserved. His passion for all genres of music is evident in his truly open format sets which can seamlessly take you from timeless classics to todays hottest anthems. Whether its an intimate gathering, celebrity event, packed nightclub or concert for a major artist, Prophets’ skills, charisma, and experience are on display with his perfectly curated soundtrack to fit any occasion.